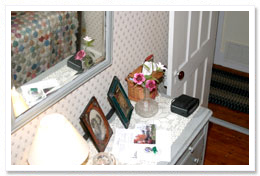 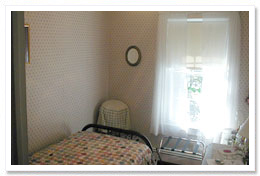 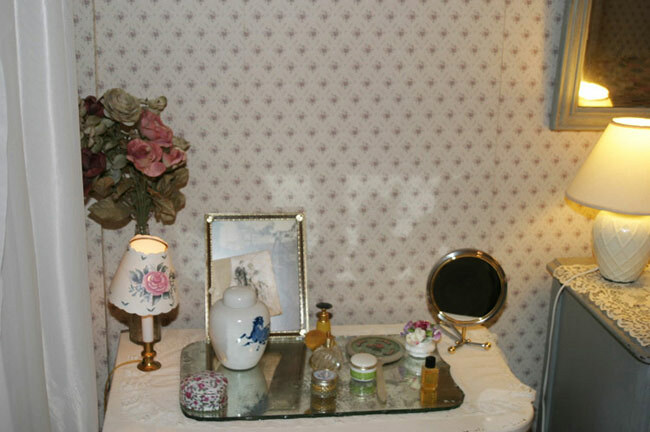 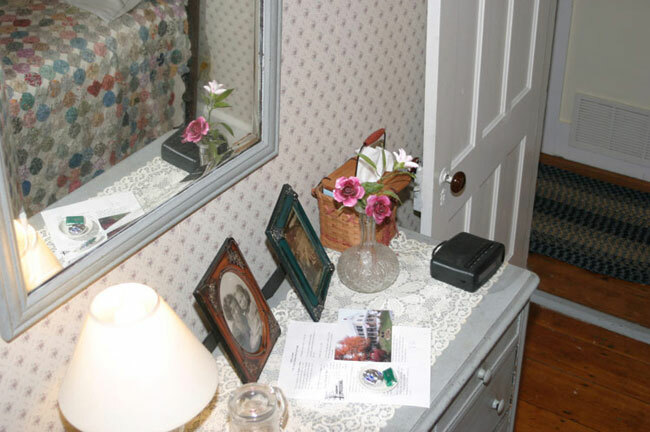 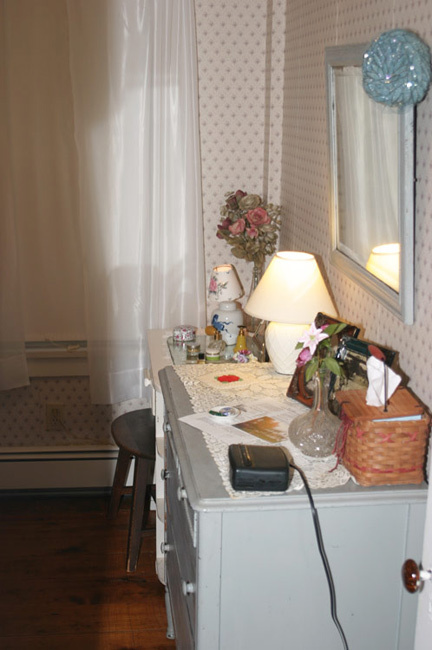 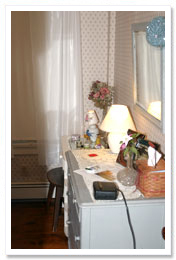 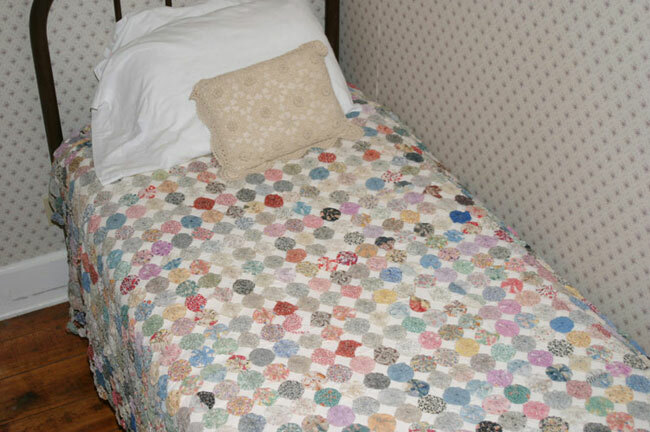 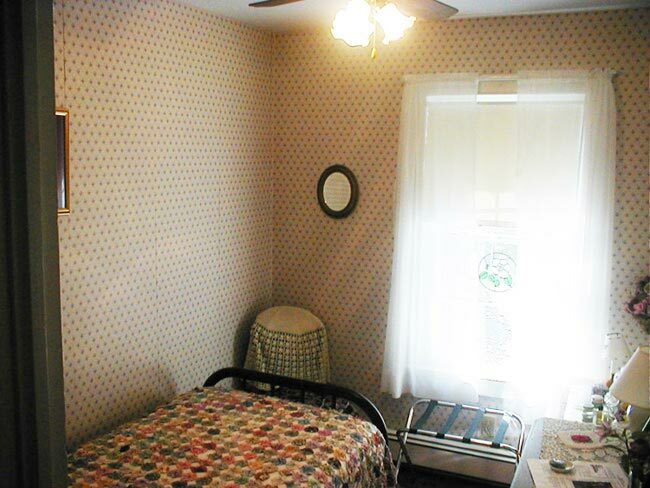 The Kathryn Rose room, named after my Aunt kay who grew magnificent, fragrant roses in a small garden in Brooklyn. 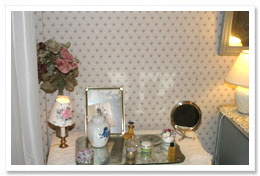 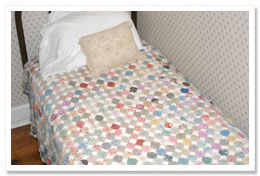 The room has a twin size bed with a dressing table and large detached private bath. 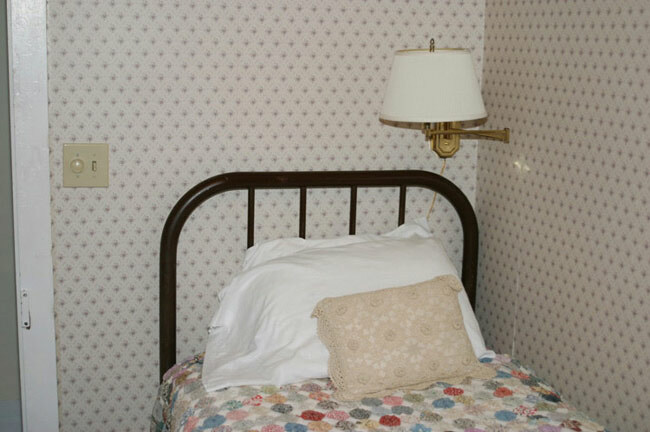 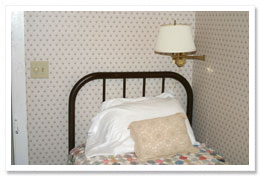 It also has magnificent views of the Northern Catskill Mountains.